A local costuming guild has arrived in Astoria for a long weekend of recreating their favorite time period - the Regency. 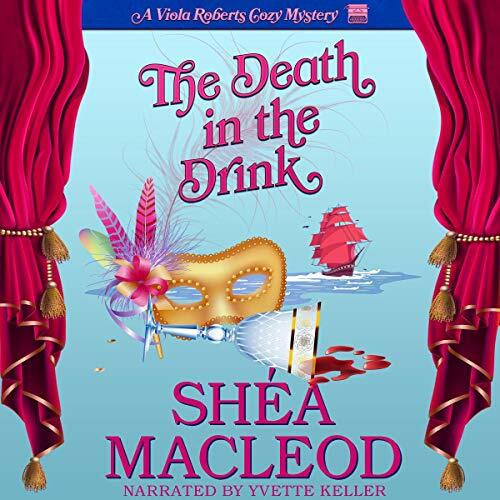 Think Jane Austen, sailing ships, high tea, a costume ball, and...a dead body. When the guild’s nastiest member winds up dead in the drink, Viola is convinced it’s no accident. And after the husband of the deceased gets into a brawl on the front lawn of the town’s most well-known landmark, she knows something’s up. 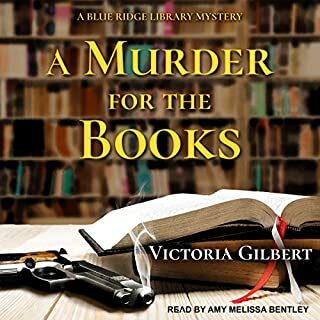 Armed with nothing more than a folding fan and her wits, she sets out to unveil the killer before somebody else winds up in Davy Jones’ locker. I enjoyed this mystery. Viola is a fun character and her friends are great supporting characters. I hope we haven't heard the last from Viola. 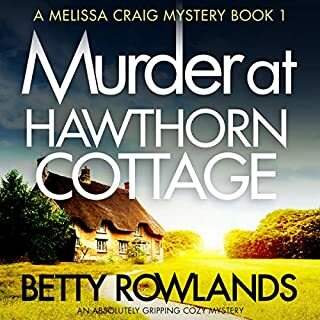 This is a really entertaining cosy murder, mystery in the Viola Roberts series. The characters, humour and intrigue are great. 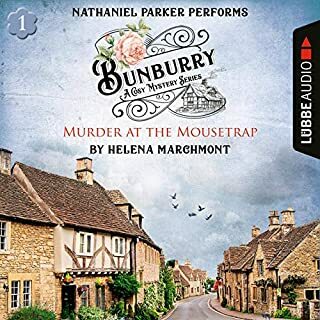 Viola once again finds herself embroiled in a murder but this time it’s at a Regency re-enactment party she has been coerced into going to. Some of the description and situations Viola finds herself in are hilarious, I love her sense of humour too. 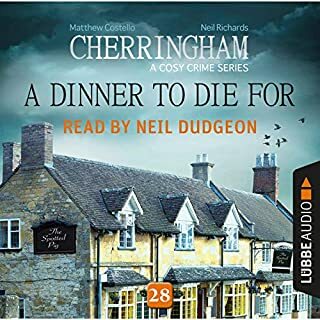 The narration fits the book perfectly, giving the characters individual voices and bringing out the humour in the story well. 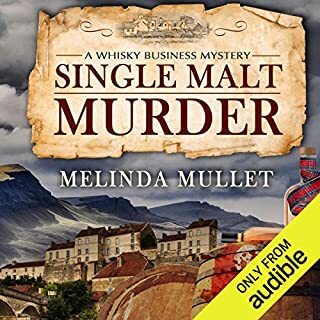 Great cast of characters and a plot that keeps the killer concealed until the end makes this a fun, enjoyable story to listen to. I still loved the narration but the end made the stars take a nosedive. 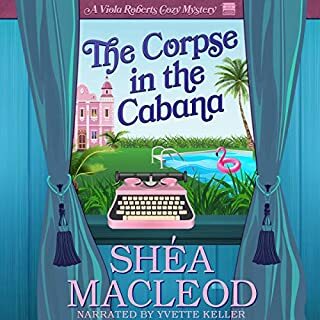 I guess Shéa MacLeod wrote herself into a corner or couldn’t find another way for Viola to solve the case while still surrounded in the midst of it all but this book was definitely more plot than character driven.